Welcome to the UGA Department of Computer Science web site. 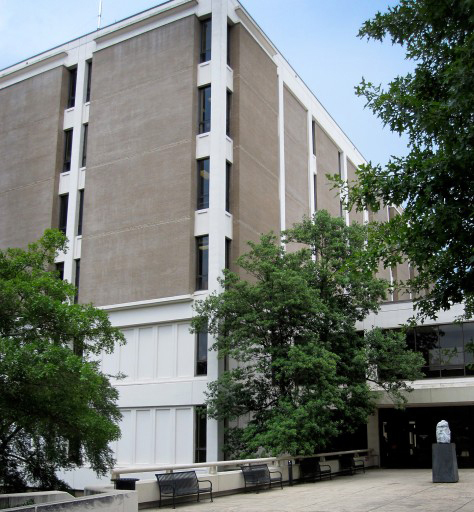 Established in 1984, the department has a growing, dynamic, research-oriented faculty who take great pride in their longstanding record of excellence in research and in undergraduate and graduate education. Computer science deals with the logical and mathematical foundations of computing and how to implement problem solutions as programs in a computer language. The computer science curriculum covers the design principles of key computing technologies such as hardware, operating systems, database systems, networks, graphics, and artificial intelligence. Mathematical reasoning is emphasized throughout the program. 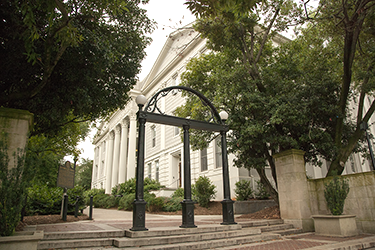 The Department of Computer Science at the University of Georgia invites applications for a full-time tenure-track assistant professor position starting August 2019. The Department of Computer Science at the University of Georgia invites applications for one full-time, non-tenure track lecturer position starting August 2019. The Department offers the Master of Science (MS) ( thesis and non-thesis) and Doctor of Philosophy (PhD) degrees in computer science, and an interdisciplinary Masters in Applied Mathematical Sciences (MAMS) degree. At the graduate-level, the department also offers a Cybescurity Certificate program. Prospective students may apply online to any of the above Graduate Degree programs by visiting the Graduate School website at www.grad.uga.edu. Learn more about the Department of Computer Science's Graduate Programs.